In the midst of console war, where exclusives are being revealed and pricing is adjusted for maximum turnover, we reach yet another milestone. This is quiet apparent to anyone even remotely linked to the gaming world that we have a console war going on and the two heavyweights, namely the Xbox One and the PlayStation 4, are fighting for glory in the gaming world of today. With Microsoft using differentiated pricing strategy to make its product popular and circulate stocks faster, on the other end Sony is not sitting idle either, by countering Microsoft’s strategy to some extent with good value bundles and offers coming every week. With the massive discounts on offer its quite clear that both of them are in it for the long term and neither side wants to lose. Widely recognized as the leader in the console war between Xbox One and PlayStation 4 itself, Sony has announced that the console has reached 18.5 million units of sale worldwide and according to statistics revealed by Sony, 4.1 million of these sales came during the holiday season onwards of 23rd of November 2014 onwards to the 4th of January 2015. While on the other end, Xbox One returns to its normal pricing at $400. We also have a couple of other important and relevant statistics for you where just back in August the company announced that it had sold over more than million consoles to customers and October’s statistics show that the company had shipped 13.5 million PlayStation 4 consoles to retailers according to its financial report and relevant is that Sony claimed that they have sold about 81.8 million PlayStation 4 console games since its launch and also that, as of January the 2nd, it had 10.9 million PlayStation Plus Membership subscribers. The numbers mentioned above are pretty amazing but that is just one half of the story and that never reveals how the company is doing if the competitor is ignored. Where PlayStation is doing remarkably well, Xbox is matching it along the way and beat it in the sales for November by mustering up an amazing number of 1.2 million consoles sold during the month, breaking the PlayStation 4’s 11 month leading streak by a margin of 400,000 consoles, yes , the sales for PlayStation 4 only amounted to around 800,000. 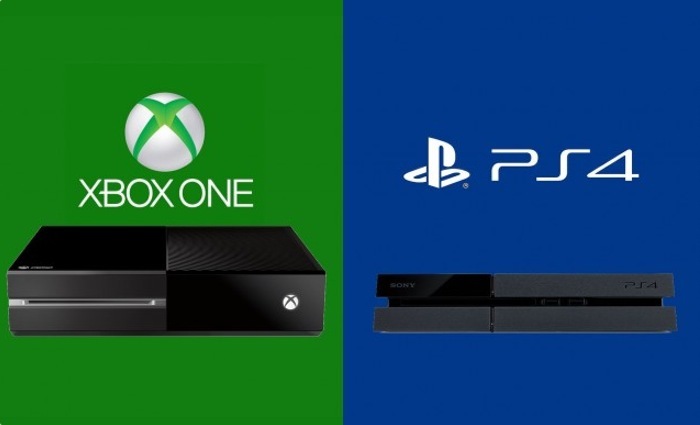 Read more about Xbox One beating the PlayStation 4 sales in November here. Where the console war is leading? I’ll leave that up to you to derive for yourselves.